Based in Rajkot (Gujarat), Vardhman Trading Co. was established in the year 1996. We have more than 20 years of experience in Agriculture and Construction Equipment. 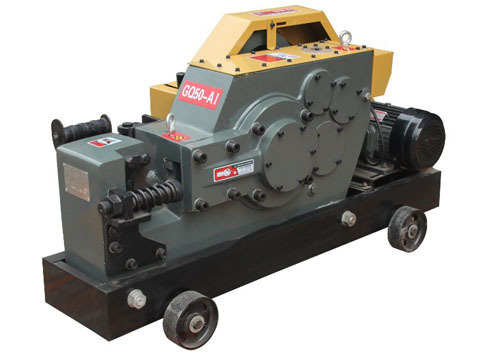 Vardhman Trading Co. is a Sole Partnership Firm and occupied in manufacturing and trading a remarkable array of Construction Equipment, Portable Water Pumpset, Portable Generator Set, Diesel Engine, Brush Cutter and much more.